All Sunday frames use a mid-bottom bracket and an integrated headset. 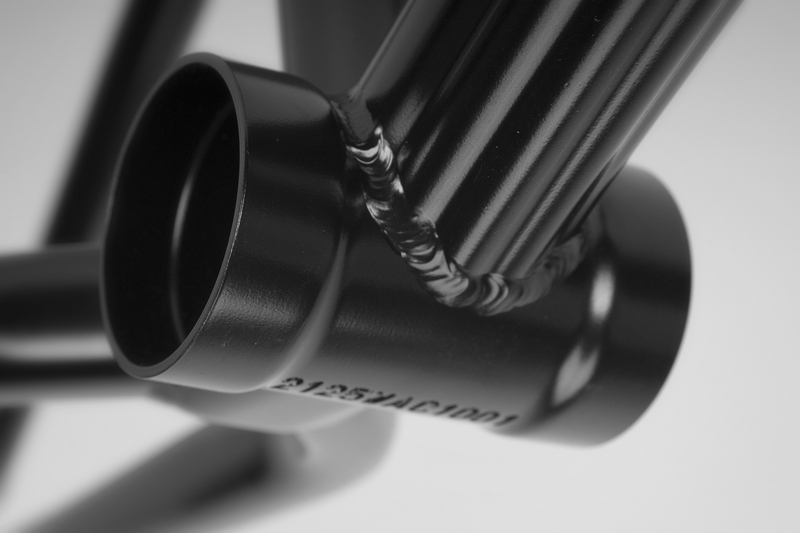 After being welded to the frame, the shape of the BB shell and headtube becomes distorted due to the weld heat. This distortion makes it difficult to install bearings since these tubes are no longer perfectly round. To solve the problem, we take the frames after welding and re-machine the BB shell and headtube to ensure a precision fit. Very few companies take the time to do this.